Enigma Escapes is Winnipeg's newest adventure/attraction. You and your group of up to 6 people have 60 minutes to escape a themed room full of puzzles, riddles and clues by working together as a team. 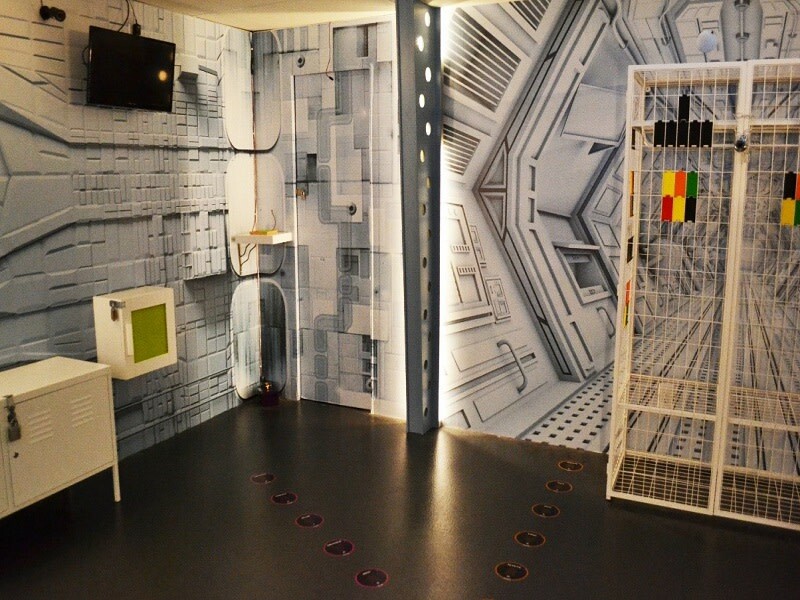 Live escape games are relatively new to North America, and first became popular in Asia and Europe. As Winnipeg's premier escape room experience, visitors can choose from "The Lost Jewel of Zanzibar" to discover the location of a priceless hidden gem or "Prohibition: The Lucky Duck", a mission to determine the identity of an organized crime kingpin. More rooms to be added soon. Make a reservation for your group through our online booking system on our website. Other locations include 25 Keenleyside and 91 Corydon Avenue.